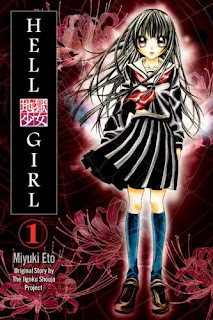 the 'Jigoku Shōjo' or Hell Girl. I am to base my 'doll' performances on her. (i bought the costume for my mask recently) The stories are full of dark magic and quirky horror so are good for performance making ideas. While researching , i came across a large number of Japanese people who sing or play Anime theme songs and ytube them. A cult within a cult. This Piano player plays the theme song from HellGirl.